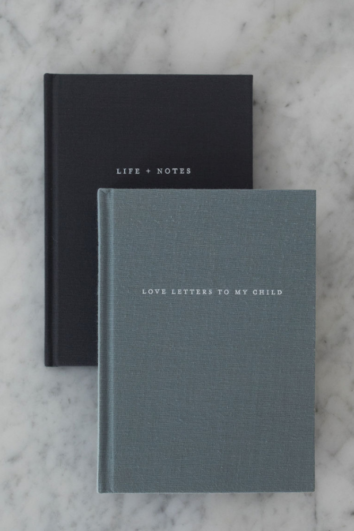 A mother’s keepsake journal that lets you share your love and memories, your lessons and dreams as you write day by day or year by year. 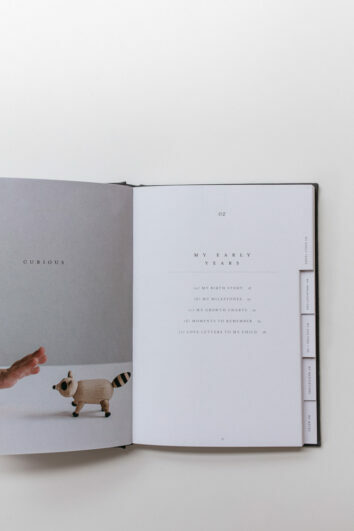 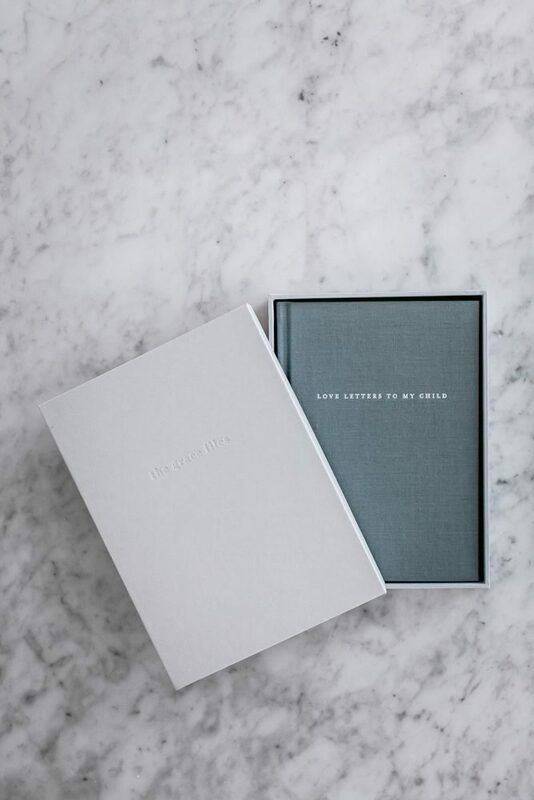 Our journal boxes have been beautifully made and are an ideal place to store small baby keepsakes such as hospital armbands, the first lost tooth or special photos. • Our journals are A5 in size; Love Letters To My Child mother’s keepsake journal has 159 pages. 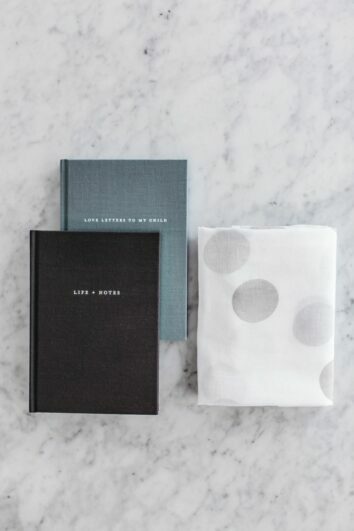 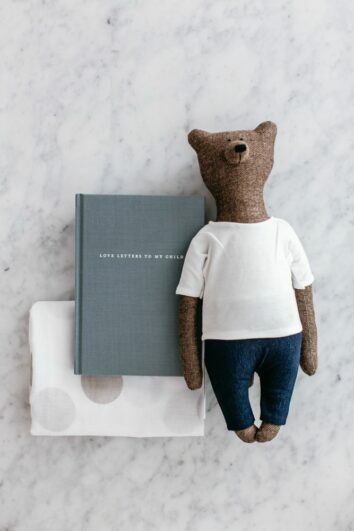 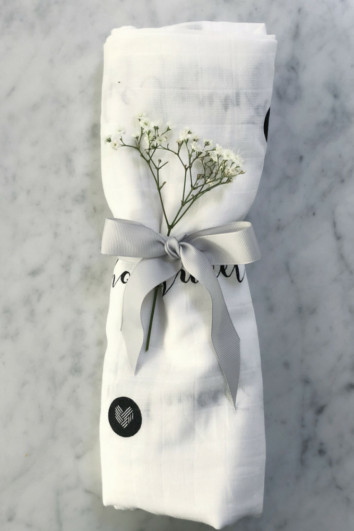 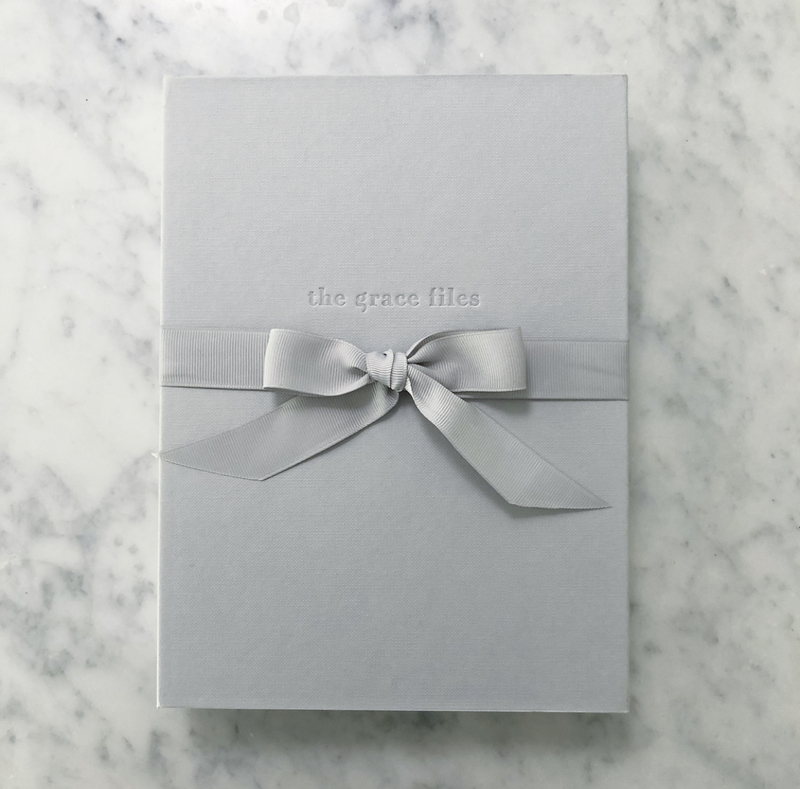 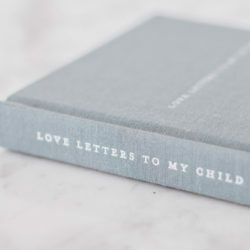 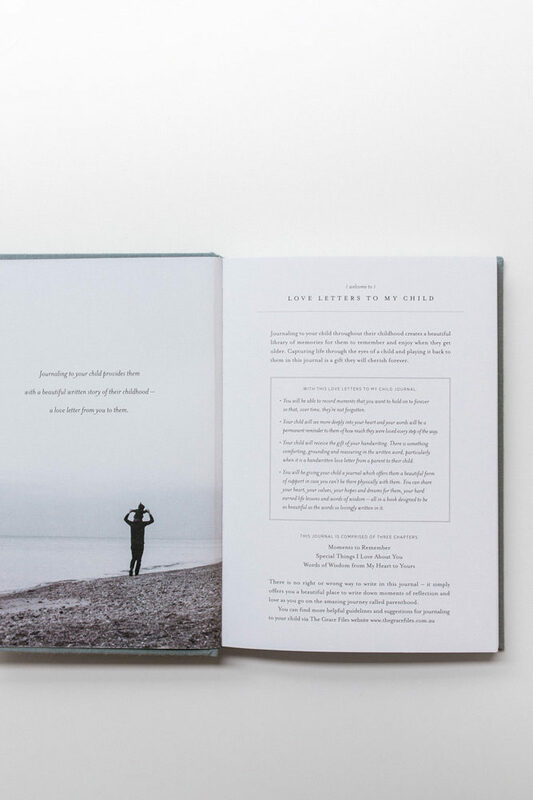 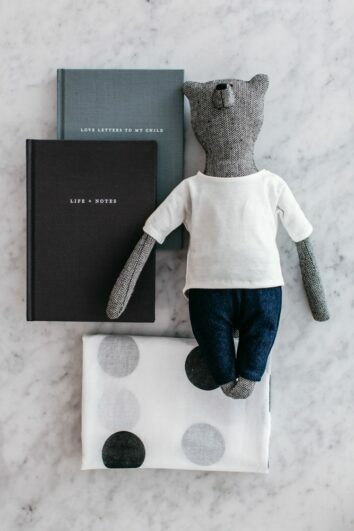 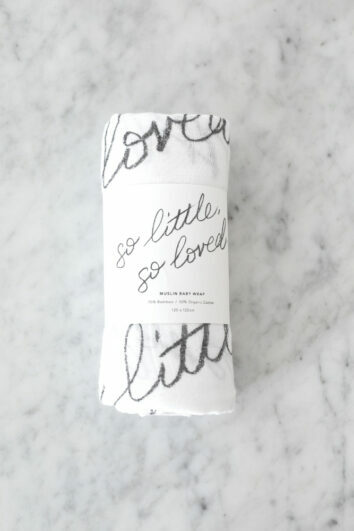 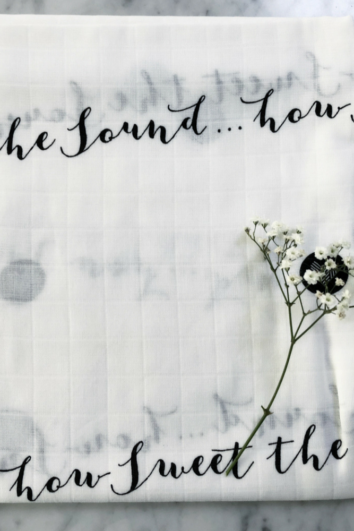 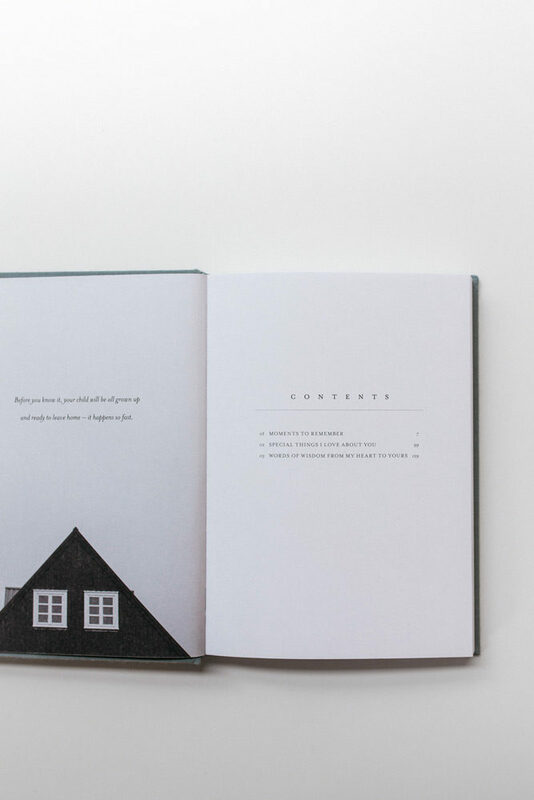 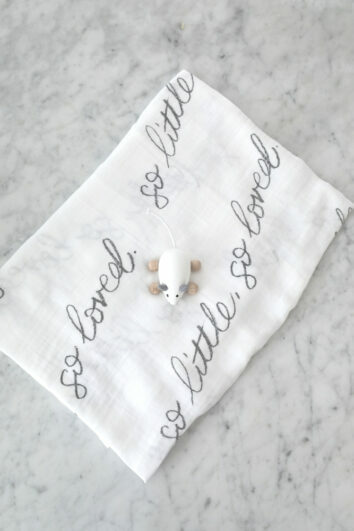 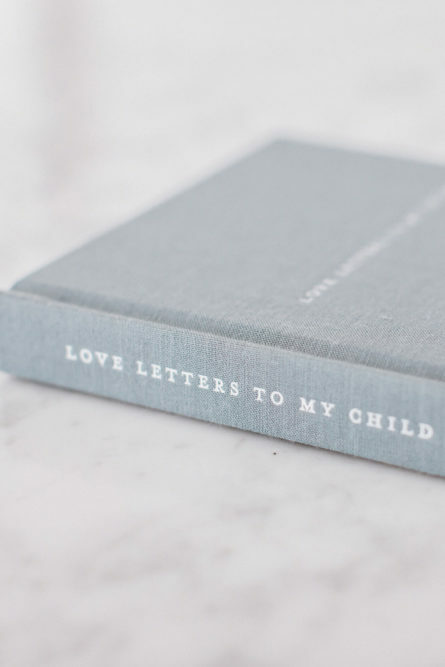 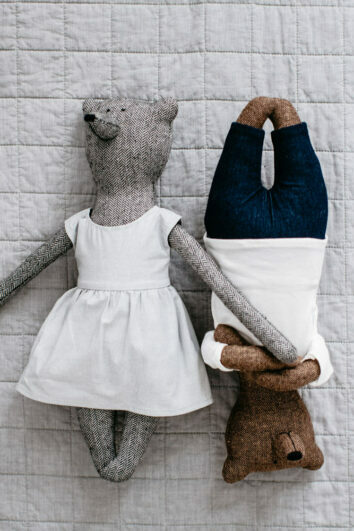 • They are covered in a premium linen cloth: Love Letters To My Child is a soft blue / grey. 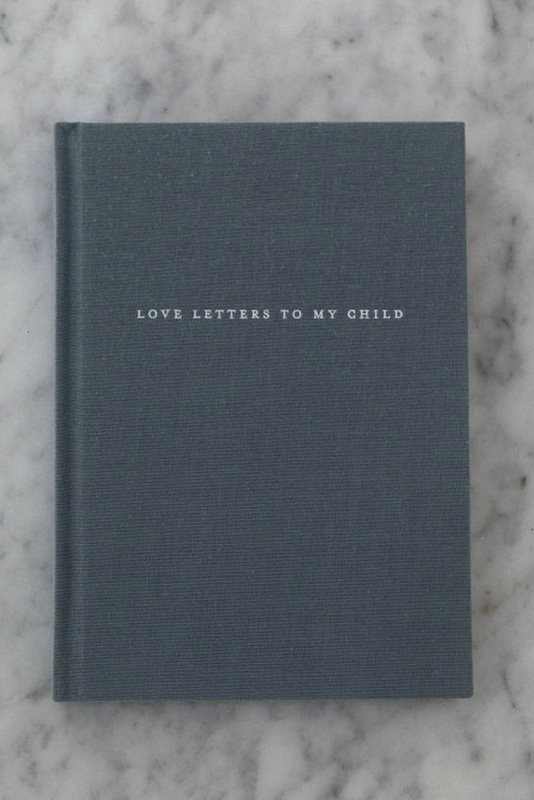 • After a challenging day of parenting, it can allow a moment for reflection; to enable you to put things in perspective and be at peace with the day. 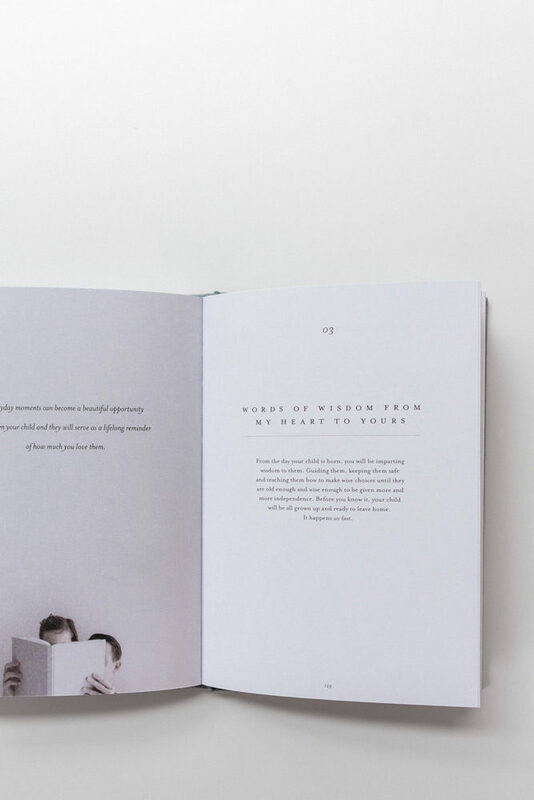 • It enables you to record those sweet little moments that bring light and happiness, but that are often forgotten when bigger things get in the way. 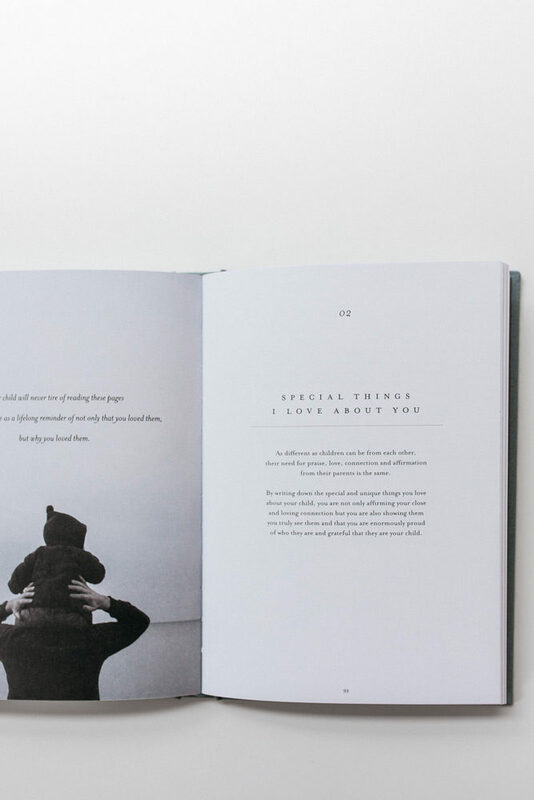 • In the future when you’re away or not available but your child really needs some mum or dad time, they can simply open the book and absorb your beautiful words. 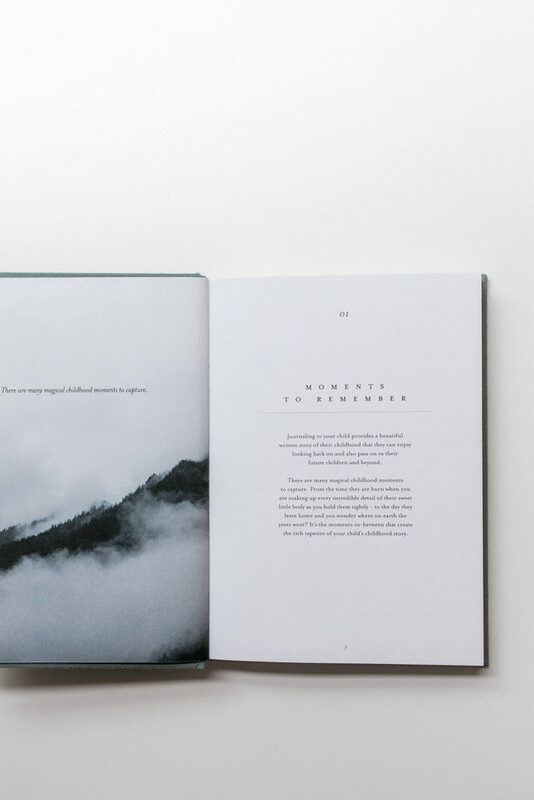 • If you have never written in a journal before, it may feel like a challenge to get started. 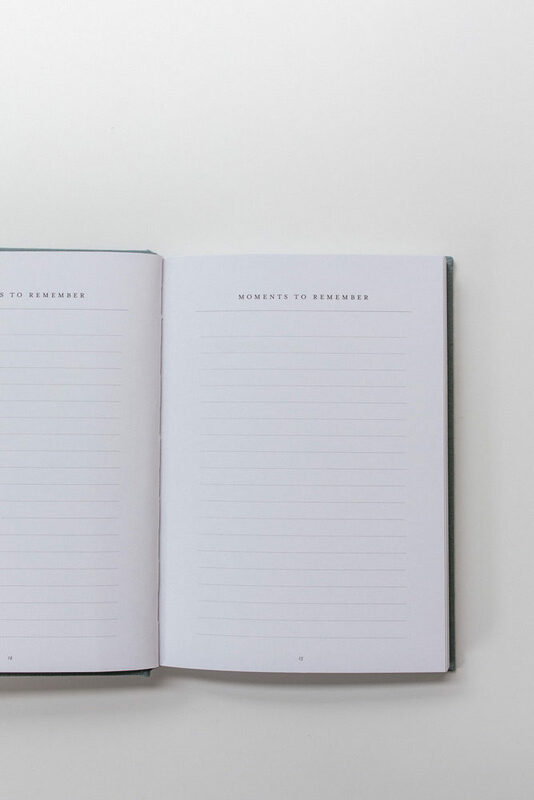 Don’t worry, there are lots of helpful resources that are readily available to get the creative vibes flowing. 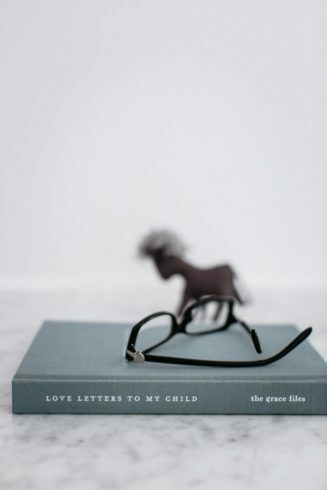 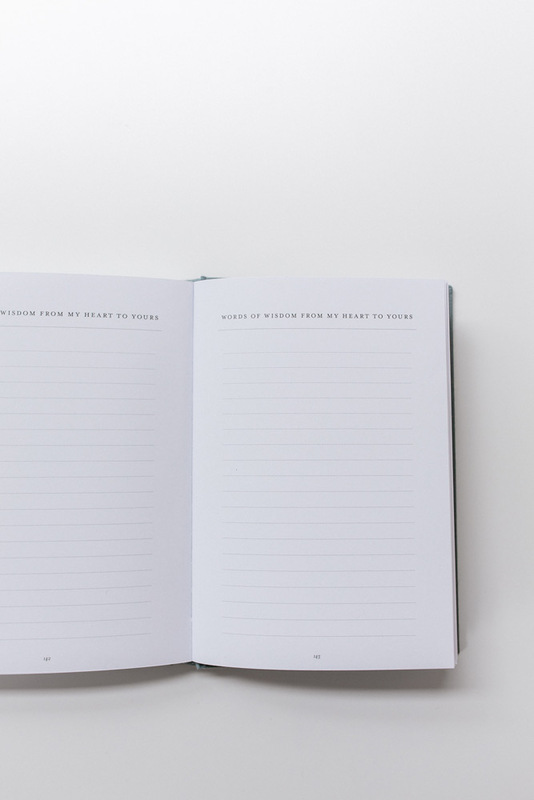 You might like to start by reading this helpful article ‘a parent’s guide to journaling‘ or be inspired by a love letter that a Grace Files team members wrote to her daughters.